Q: I’m only 40, but I feel much older. What could be causing this, and what can I do about it? Damage to cell membranes is what drives and accelerates the aging process. 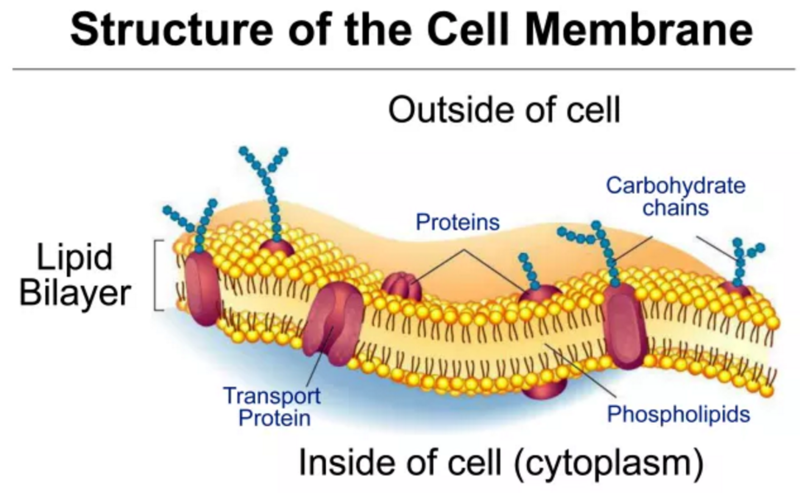 Every cell in the human body is surrounded by a membrane. Healthy membranes are vital for proper communication between and within cells. They enable nutrients to enter a cell and be used to efficiently generate energy, for waste to be removed, and for optimum function of the whole body. Cell membranes endure assault from free radicals. As we get older, we naturally lose our ability to repair such damage, and today’s environmental toxins, stress, and poor diets do additional harm. However, we can help slow down aging and restore energy by repairing cell membranes. Fatty substances, called lipids, are the building blocks of cell membranes. Imagine a smooth leather glove that fits perfectly on your hand. If it is continually exposed to harsh weather and toxic substances, that glove becomes scarred and brittle, and will easily tear or crack. An undernourished cell membrane shares a similar fate, and this speeds up the aging process. One of the most promising supplements for repairing cellular damage is NT Factor. It’s a form of lipid replacement therapy, meaning it contains lipids in a form that can be absorbed directly into cell membranes, literally replacing damaged molecules with healthy ones. When taking supplements with NT Factor, my patients report substantial improvement in energy levels, a feeling of well-being, improved ability to handle stress, better mental function, sleep, and digestion, and fewer colds and joint problems. NT Factor is available as an ingredient in a few supplement products, including a multivitamin/mineral formula (Nutritional Therapeutics Propax with NT Factor) and an anti-aging formula (Nutritional Therapeutics Healthy Aging NT Factor). Common daily dosages for NT Factor range from 3,000 to 4,000 mg.